Not all suncreens are created equal. Learn how to choose a better sunscreen. 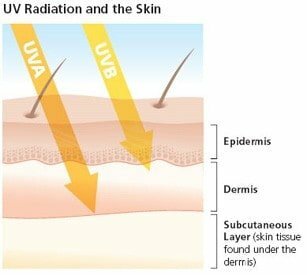 UVA and UVB. What do they do to your skin? 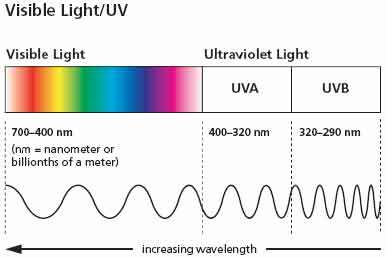 95% of the UV radiation we are exposed to is of this kind. Always present, even on cloudy days and penetrates glass. Causes premature skin aging, wrinkles and skin cancer. What is used in tanning at 10X the normal dose. Causes most of the reddening and burning after sun exposure. Very important in skin aging and non-melanoma skin cancers. Reflects well off of water and snow (up to 80%), but does not penetrate glass. 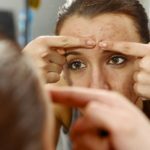 What does SPF mean and how can I tell if my sunscreen is any good? SPF – Is a measure of the protection from UVB radiation only. 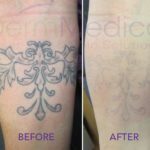 It only tells us how much longer it will take for skin to burn compared to if we did not use it at all. 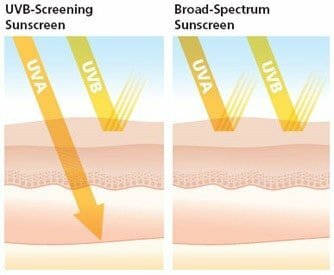 Example: SPF 15 means that it will take 15x longer for your skin to burn (turn red, blister etc) if you use that product as directed compared to not using it. There is no consensus right now on a rating system for UVA protection. Quite a few sunscreen products do NOT protect against UVA radiation. (ie. PABA, Cinoxate, Padimate O, Octinoxate etc). The best suncreens contain Zinc Oxide which protects well against both UVA and UVB. Titanium dioxide, Sulisobenzone, and Oxybenzone protect against some UVA but not the entire spectrum.